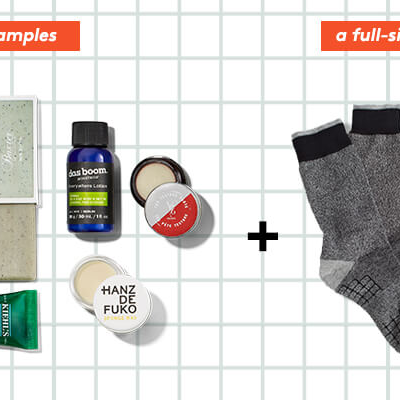 Birchbox Customer Appreciation Day Shop Deals for ACES – $10 in Free Points! 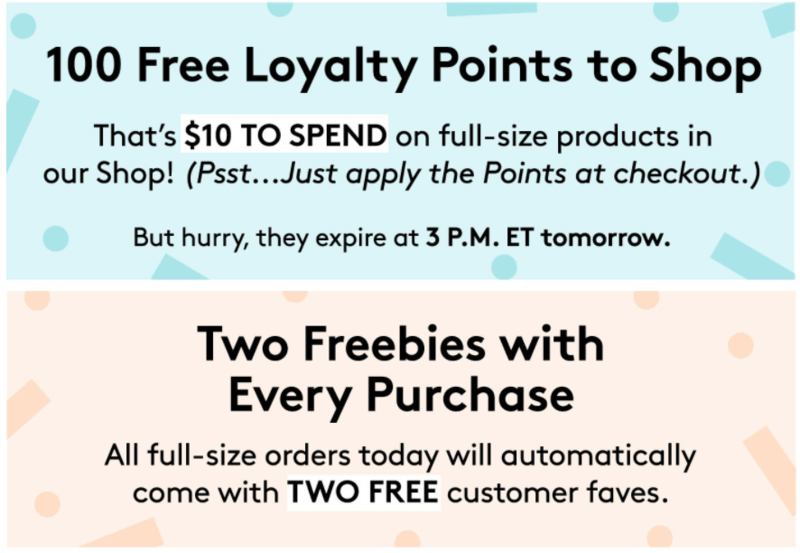 Birchbox Customer Appreciation Day is here! 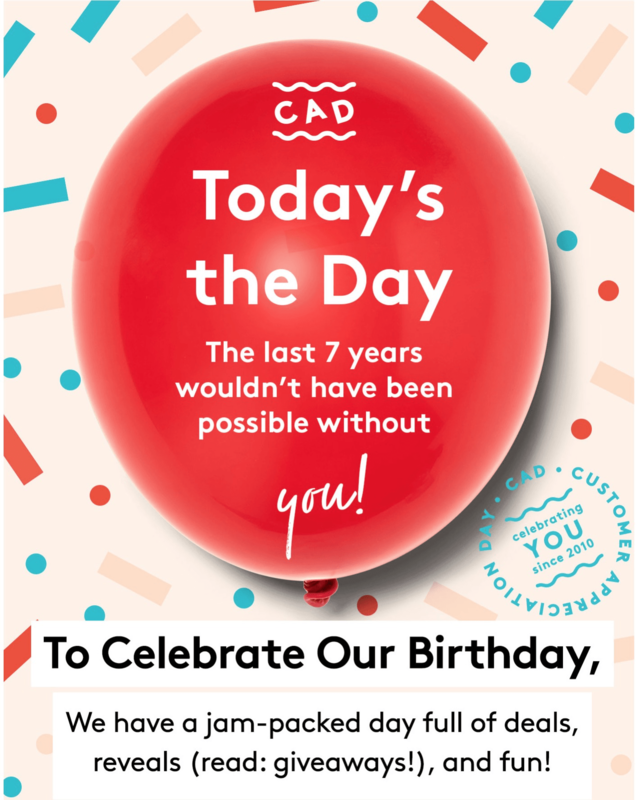 Today ACES only will get $10 worth of FREE points and automatically get TWO freebies with all full-size orders. Don’t forget to add a free mystery pack on $35+ orders! Your 50 Points are available from 9/14/2017 at 12:00 AM EST through 9/15/2017 at 3:00 PM EST. Any other Points in your account will expire 6 months from the date they were earned. 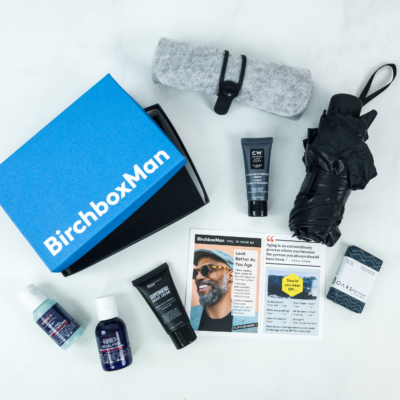 Birchbox Points cannot be redeemed on rebillable subscription orders. 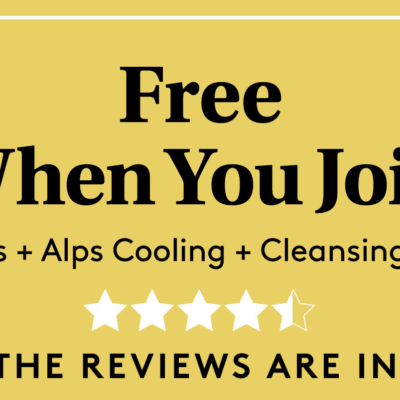 Your two free samples will automatically be included with any full-size product order placed on 9/14/2017. No code required.